The time has come for Debunking ADHD and exposing how this invented disorder created to drug children does not exist. Despite unanimous agreement that no test exists to identify ADHD, 6.4 million American children are labeled ADHD. To make matters worse, approximately two-thirds of those children diagnosed ADHD are prescribed drugs with many dangerous side effects, which include developing more serious mental disorders and death. After six decades of marketing stimulants and scaring parents into thinking something is seriously wrong with their highly creative, energetic, and communicative children, ADHD drug manufacturers still claim they have no idea what ADHD drugs actually do to children's brains. They make such claims when research shows ADHD drugs cause permanent brain damage in lab animals. How can children reach their full potential, if they are drugged? How can they dream about achieving greatness and release their imagination and creativity when they are drugged every day, year after year, to do the opposite? 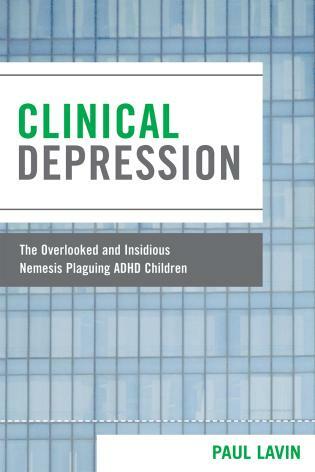 This book provides you evidence to say no to ADHD and gives 10 Reasons to Stop Drugging Kids for Acting Like Kids! Dr. Michael W. Corrigan is an educational psychologist and a professor of human development and research methods at Marshall University, West Virginia. He is the author of numerous books and peer-reviewed publications on education reform. His research on child development has been funded by the US Department of Education, National Science Foundation, and Department of Justice. 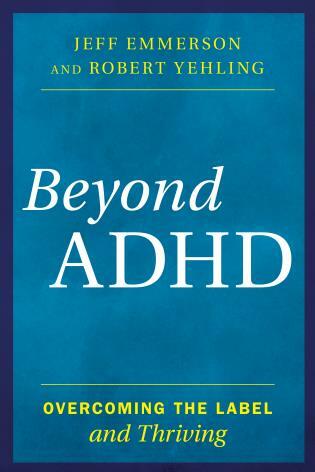 Preface: Why Write Another Book on ADHD? 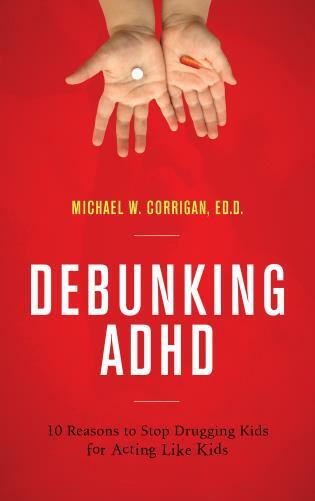 As a society, we have a responsibility to protect our children....In Debunking ADHD, Michael Corrigan makes a clear, convincing case that if we want to do that, we need to stop drugging them, and find other ways to help them grow up and thrive. Read this book! Debunking ADHD provides a clear-cut and compelling case for meeting needs instead of pushing meds. 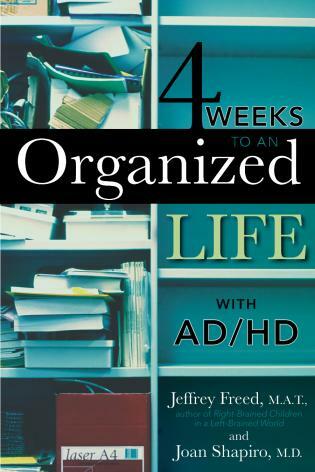 Thanks to Dr. Corrigan for providing this easy-to-read yet scientifically solid guidebook! 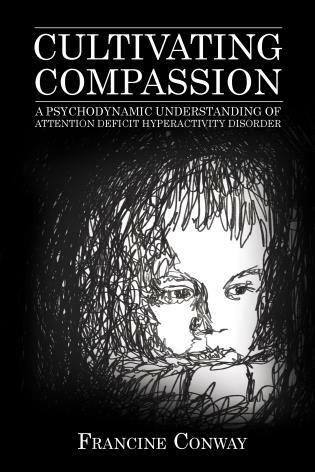 If Dr. Corrigan had written this book before the ADHD movement ramped up, schools would look a lot different today. 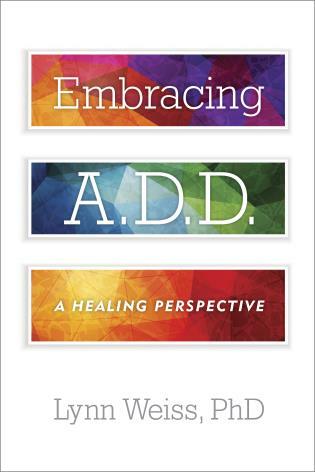 — Dr. Charles and Jim Fay, co-founders, The Love and Logic Institute, Inc.
For more information, visit Dr. Corrigan's Facebook®page at https://www.facebook.com/debunkingadhd.